This year has seen some of the most significant changes to GCSE examinations, both in terms of subject content and the grading structure. Instead of A*-G, we now have 9 – 1, with 9 being the highest, 7 roughly equivalent to an old A, and a 4 to a C. The new government benchmarks now focus on the number of students achieving 4+ (a standard pass) and 5+ (a strong pass), with particular focus on ‘the basics’, i.e. English and Maths. Thus, a very complex picture. 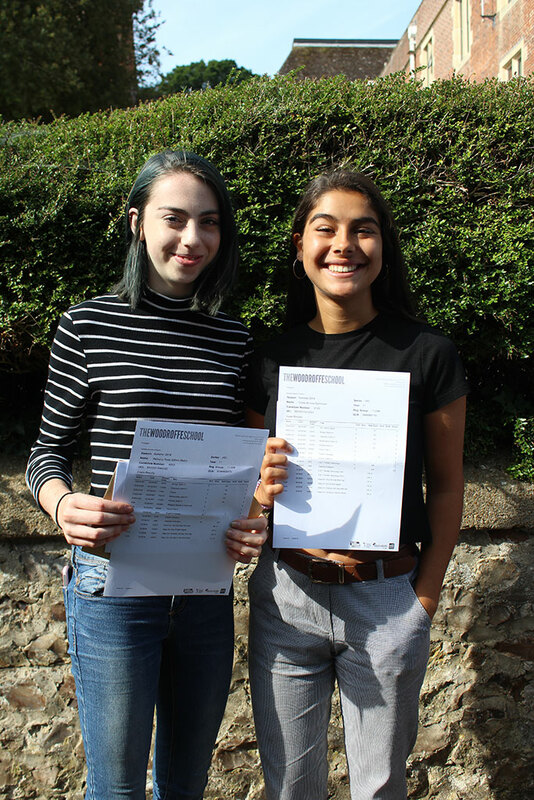 Even so, The Woodroffe School has achieved another remarkable set of GCSE results, with 78% of students gaining more than 5 standard passes including English and Maths. 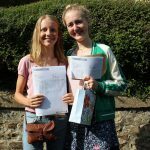 In English, 87% of students achieved a standard pass (4+), with 75% achieving a strong pass (5+). 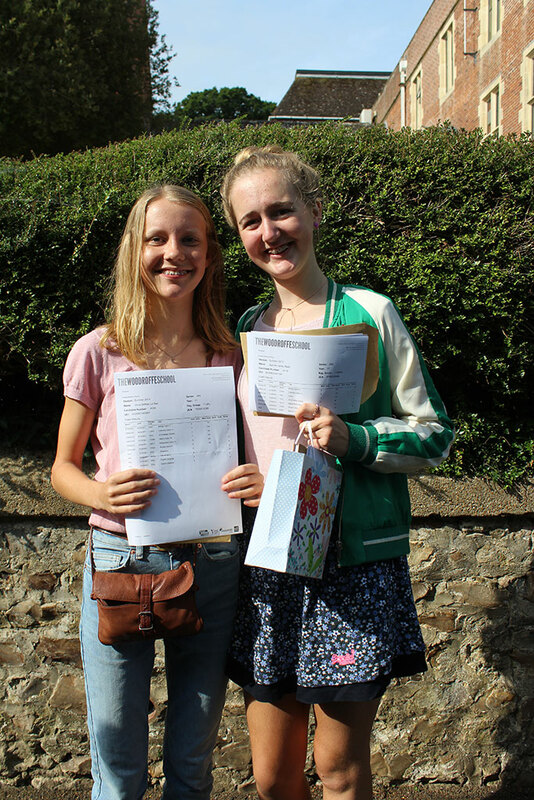 In Maths, 85% of students achieved a standard pass (4+), with 66% achieving a strong pass (5+). 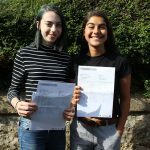 The combined ‘basics’ figures were very impressive indeed, with 81% of students achieving a standard pass in both English and Maths, and 60% achieving a strong pass. For a fully comprehensive school, this represents outstanding performance and one which confirms the school’s Ofsted Outstanding status. 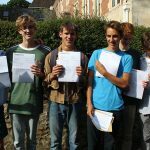 Coupled with last week’s excellent A-Level results, this has been a superb year for the school and its students. 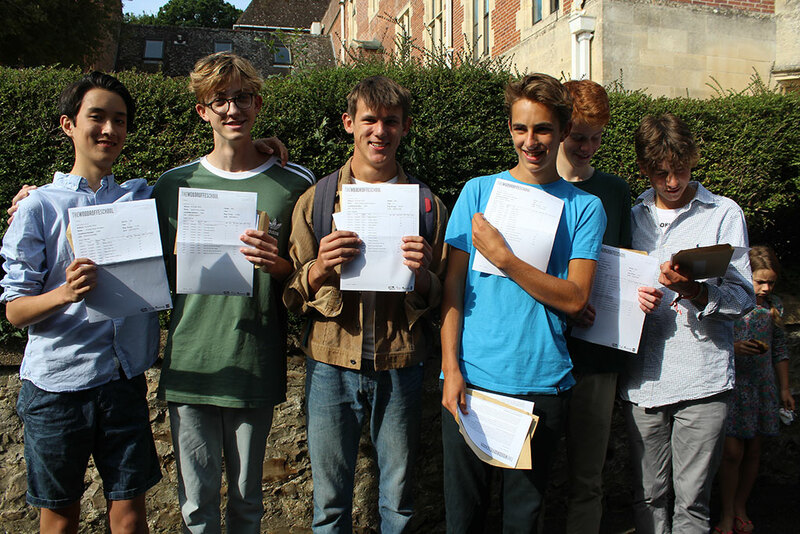 There were some excellent individual performances with a host of students gaining impressive sets of grades, including a good number of the new harder to attain grade 9s: Theo Coleman gained seven 9s, plus two A*s from subjects still using the old system; Jamie Waplington achieved five 9s, one A*, and four 8s; Sean Harvey six 9s, and two 8s; Grace Bellorini five 9s and three 8s; Max Helston four 9s, one A* and three 8s; Beth Gillies three 9s, two A*s and two 8s; Kitty Ford, five 9s and two A*s; Chloe Saltmarsh, two 9s, two A*s, and four 8s; Oscar Bowskill, four 9s and two 8s; Louis King four 9s and four 8s. 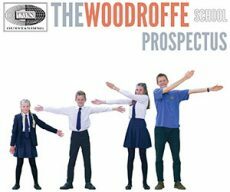 Dr. Richard Steward, Headteacher of The Woodroffe School said, ‘This is a fantastic set of results and I am absolutely delighted to see so many of our students doing so well. As ever, students have worked incredibly hard and one can only admire the commitment and determination of those young people who manage to achieve high grades across such a broad range of disciplines. It is also vitally important to recognise the dedication of the Woodroffe staff who work tirelessly to ensure that all students do their best every year but especially this year when the introduction of new courses, new syllabuses and the new grading system has led to great turmoil in the system and a huge amount of extra work.